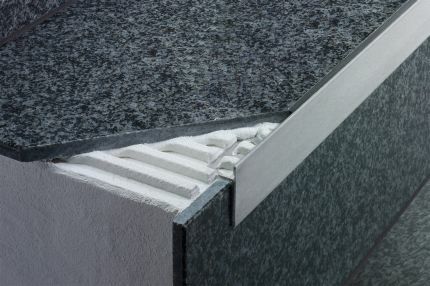 Tiled countertops provide the ultimate in durability and practicality, and when designed with large-format tiles, have minimal grout lines to create a beautiful, seamless look. Resistant to staining, scratching, and high heat, tiled countertops require no maintenance and are easy to clean with standard household products. 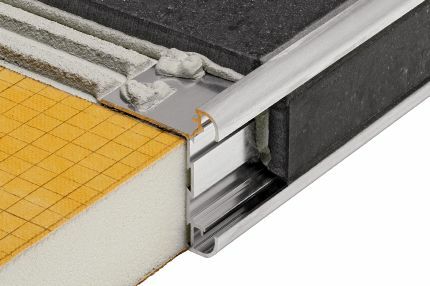 Schluter®-Profiles for countertops increase design flexibility while protecting tile edges. 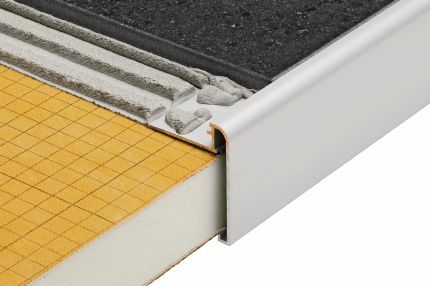 Cover the subassembly using a profile with a wide reveal, or frame a designated area for bonding accent tile. Do-away with caulking around the sink and bring the elegance of your tile installation to the next level. 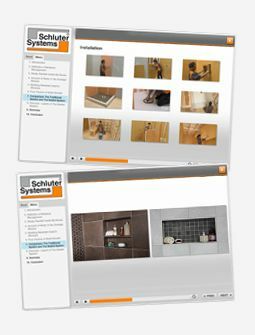 With a large assortment of available materials, colors, and finishes, Schluter®-Profiles can accommodate all style preferences, from rustic to modern. A wide selection of accessories expedites and completes the installation process.